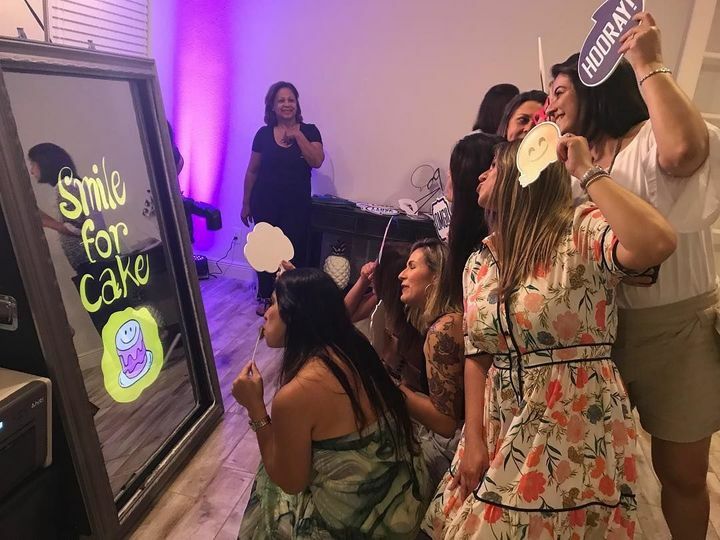 Magic Mirror Miami is a photo booth company for couples’ weddings and events in the greater Fort Lauderdale, Florida area. 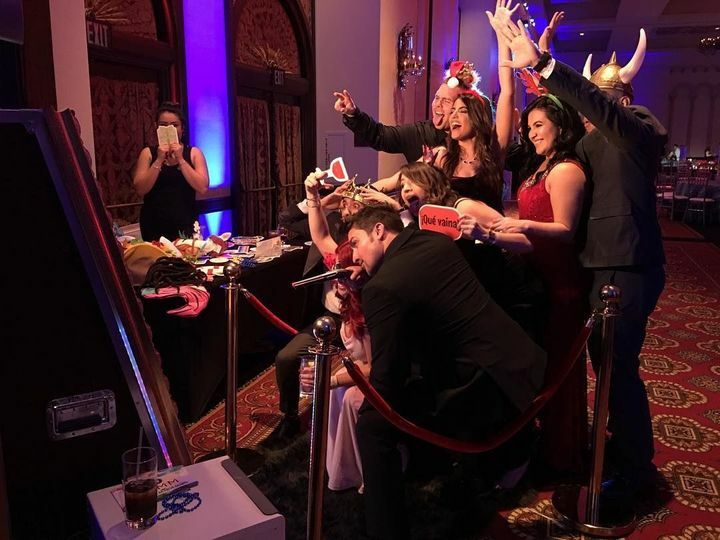 This unique photo booth is not your typical box and curtain. 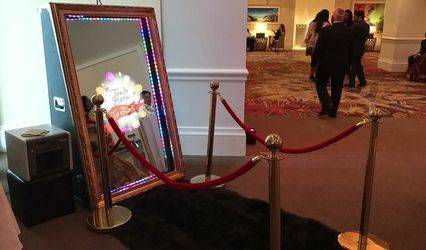 Instead, couples and their guests can take photographs in a full length mirror. This captures their look from head to toe, and it allows them to pose naturally in a mirror rather than on a tiny screen. 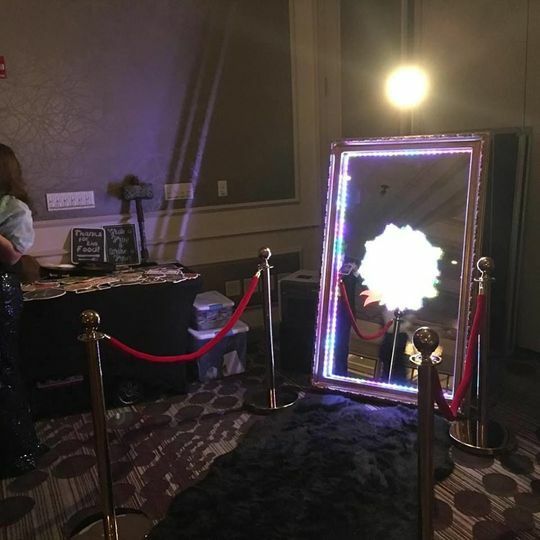 This company aims to make every wedding more fun with this functional photo booth mirror. 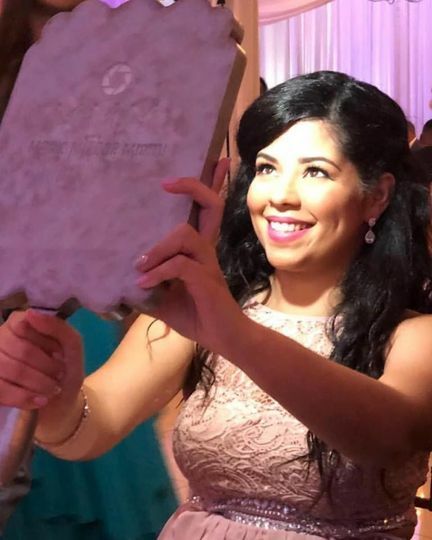 Magic Mirror Miami provides backdrops and props for couples’ weddings. This adds fun and style to photos couples can look back on for years. Couples and their guests can get prints of the images as memories they can cherish. Couples can also get all the images taken in front of the mirror compiled on a CD or DVD of images. There is also social media integration available for the images. 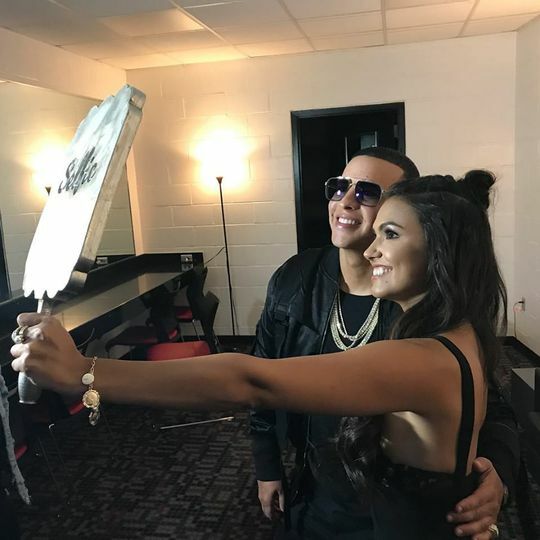 Couples will find that this mirror appears like magic, as the team from Magic Mirror Miami takes care of delivery and set up. Best thing you will do for your wedding! Magic Mirror Miami was one of the best things we could have done!! It was so much fun and the memories we created and took home are immeasurable!! The staff was beyond helpful and so kind. 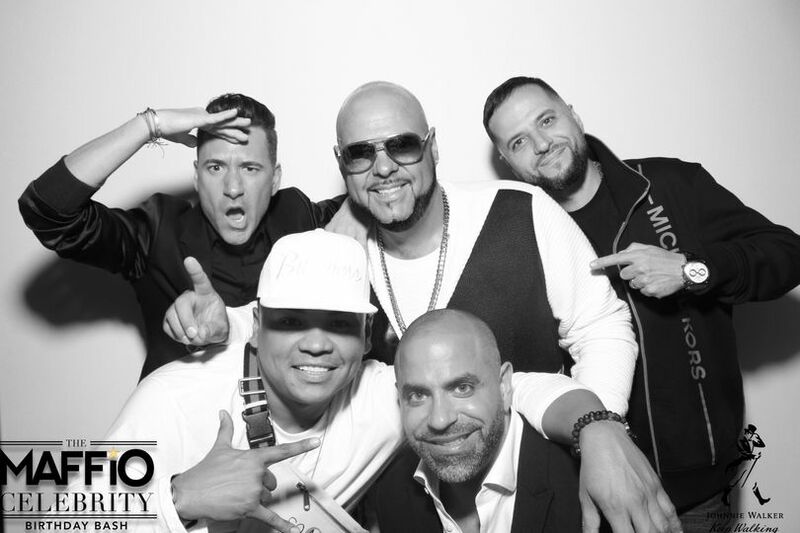 They did an incredible job making sure the event went off without a hitch and the photos are priceless! 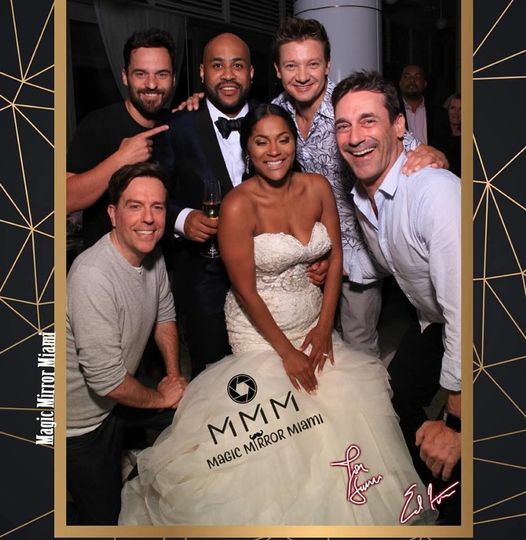 If you’re looking for a photo booth for your wedding, you WILL NOT regret hiring Magic Mirror Miami! They are the best!! I am so in love with this company and they’re morals. Since the first day I met Nicole and her husband, I couldn’t have been happier to have booked such an amazing, super cool, mind-blowing photo booth for my special day! This was the highlight of my wedding night and everyone was all over the photo booth! DEFINITELY WORTH EVERY PENNY. THIS COMPANY SHOULD BE AT EVERY SINGLE PARTY/EVENT. It was such a pleasure working with you! Thank you for trusting us and your kind words! It fuels us to keep striving to be the best! Nikki and her team were amazing my guest loved it. 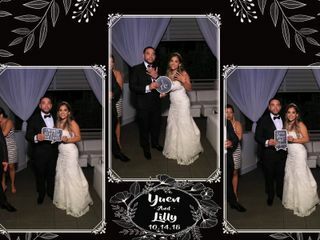 I am super happy with the service I received I would definitely recommend this Photobooth. 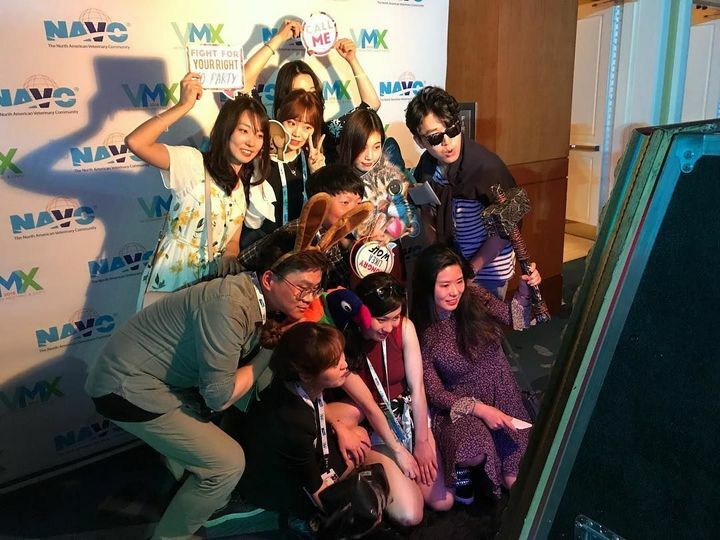 If you don’t have Magic Mirror Miami in your event you’re missing out.